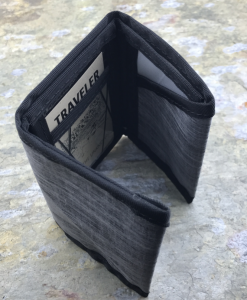 The new and improved EOS wallet is here. 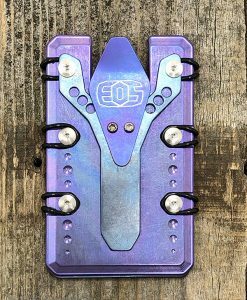 Still CNC machined from Grade5 titanium, now with more features and usability. 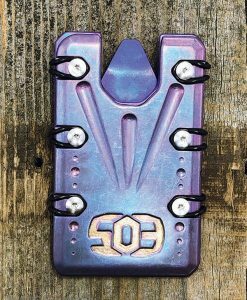 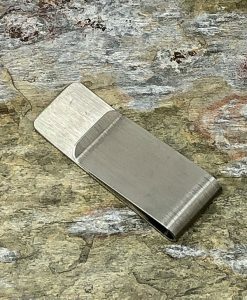 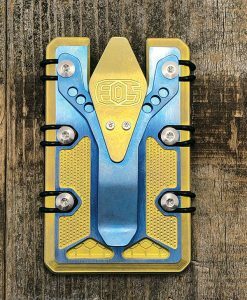 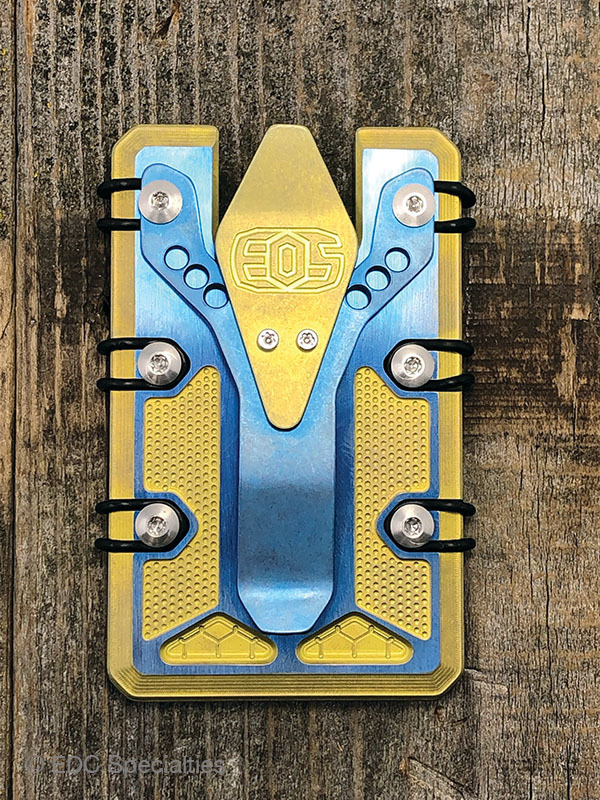 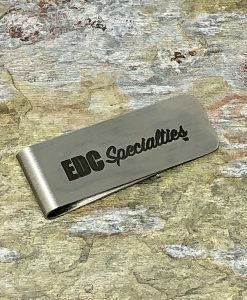 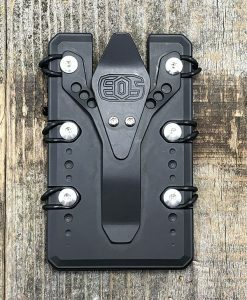 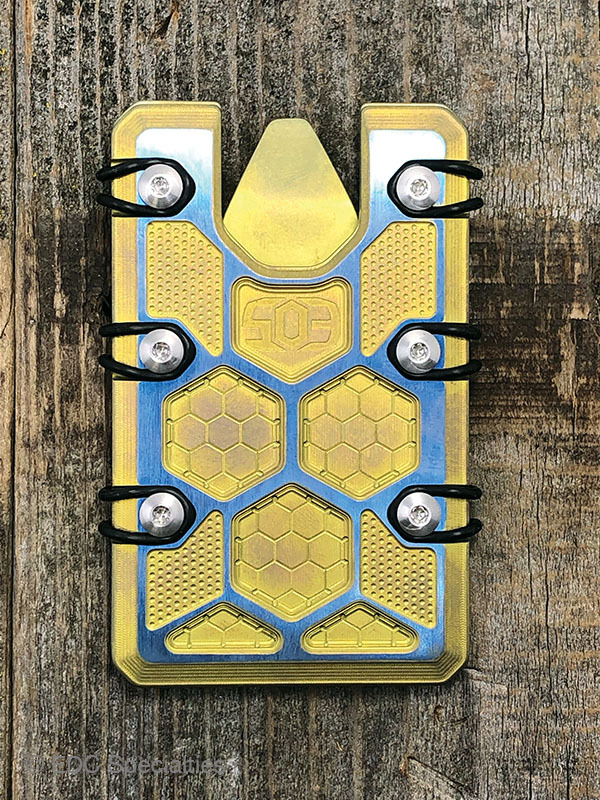 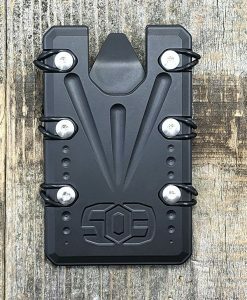 EOS kept the same O-ring style everyone loves so much, but twisted the thumb slot, added more O-rings for security, as well as the Fulcrum titanium money clip. 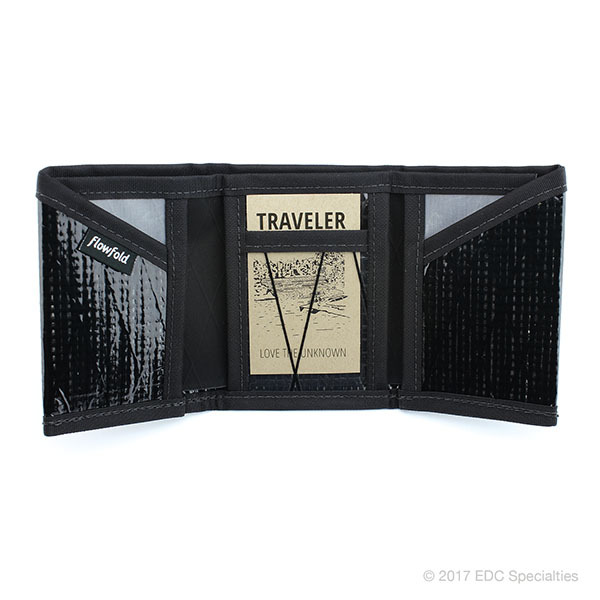 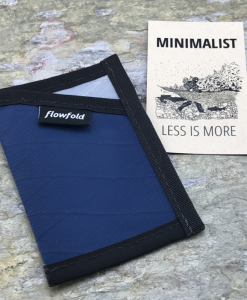 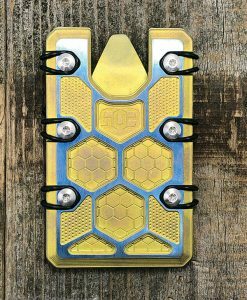 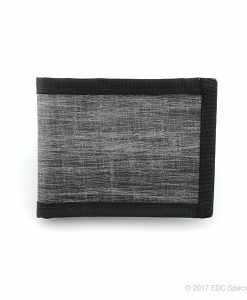 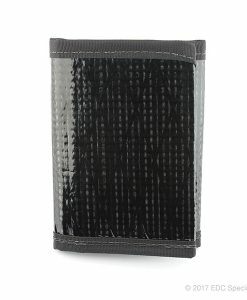 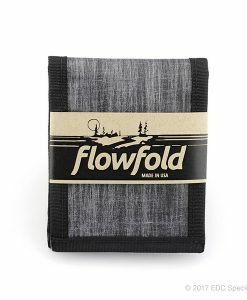 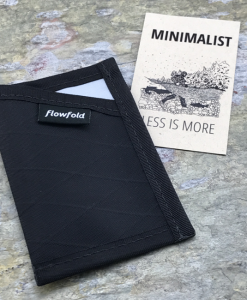 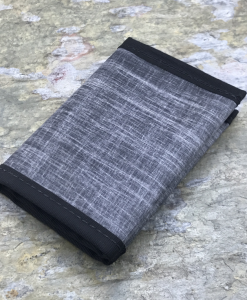 The wallets can accommodate the equivalent of 20 cards inside, cash outside, all in one easy to use pocket friendly setup.